In a historic move, Toyo Tire & Rubber Co. has won a case that it filed against a Chinese tire manufacturer for trademark patent infringement. The company got a permanent injunction against the Chinese company Kabusikiki Kaisha Tokyo Hihoon Rubber Corp. and its Japanese affiliate, Japan Toyomoto Tire Corp., from the US District Court for the District of Nevada in a patent infringement suit. In addition to granting the injunction on October 30, the court awarded Toyo with USD 300,000 in statutory damages, according to a Toyo press release. Toyo had first filed its lawsuit against the Chinese company back in November 2014, claiming that it had been blatantly copying Toyo’s designs from 2010 and thus infringing on the company’s trademarks. 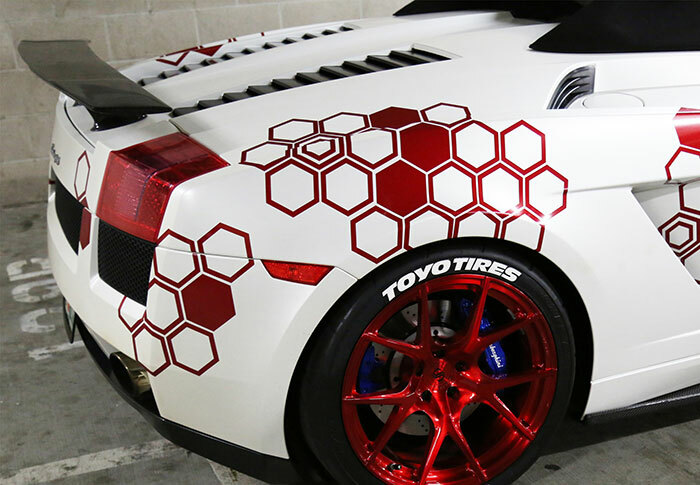 The counterfeiting came to light at the 2010 SEMA show where both companies Toyomoto tires were exhibited. Toyo asked for default judgment in the case when Kabusikiki and Toyomoto did not respond to Toyo’s brief. In June 2015, Judge Cam Ferenbach queried Toyo whether the Nevada court had jurisdiction both with regard to the subject-matter and personal jurisdiction. On receiving Toyo’s reply and proof verifying this fact, the judge ruled that this was indeed the case. Toyo had presented a strong case to confirm that both Kabusikiki and Toyomoto used Toyo’s trademarks in bad-faith for the purpose of profit. Toyomoto even had online domain names that were highly similar to Toyo’s to further confuse traders and the general public. The final ruling by Judge Ferenbach on October 30 confirmed the court’s earlier decision in favor of Toyo. Toyo issued a press release celebrating this landmark legal victory. Iori Suzuki, Toyo senior vice president and general counsel stated in the release that the company took counterfeiting and trademark infringement by companies like Toyomoto very seriously and reaffirmed its commitment to protect Toyo’s long-established and highly reputable trade name and trademark.